this is a very tasty powder when eaten with rice and ghee.a speciality of the andhra cuisines and is a part of their every meal.you may add in more chillies as per your spice requirement.it can be stored for many days whe made in large quantities. Dry roast the chana dal and urad dal separately till it turns golden. then roast the jeera and whole red chillies in 2 tsps of oil or ghee. add the tamarind piece to this and fry till it turns slightly dark in colour and the moisture is lost. 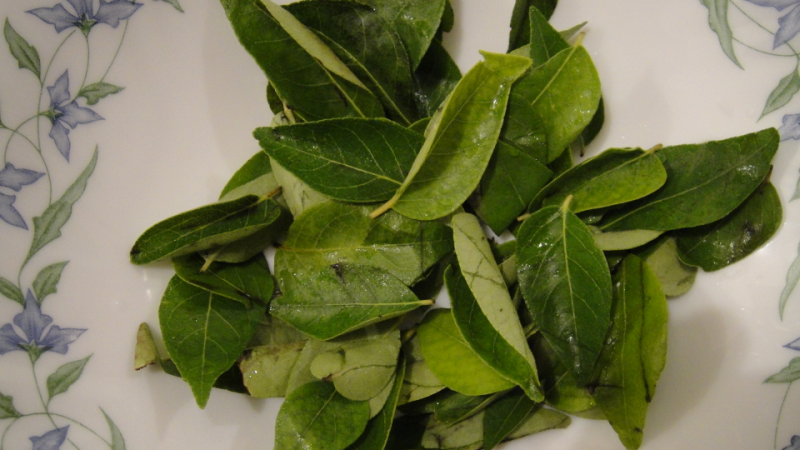 add the curry leaves to this just till the leaves change colour and are crisp. add salt and hing to this. grind all together to powder. store in air tight jars and serve with steaming rice and ghee.